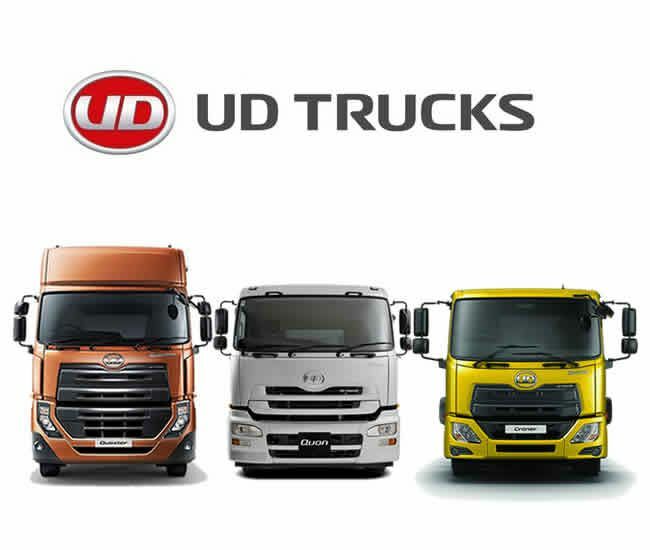 Get UD Truck Parts from Magnis UD Trucks. Our UD Dealerships are dedicated to reducing downtime on customers’ vehicles through various strategies, including a high stock level of UD Truck parts availability and replacement components. All trucks should be kept in a 100% safe operating condition, 100% of the time. Quality UD Truck parts at competitive prices. Direct link to UD Trucks plant. The right part first time every time. Please feel free to contact any of our Magnis UD Truck Dealerships for any of your UD Truck Parts requirements. 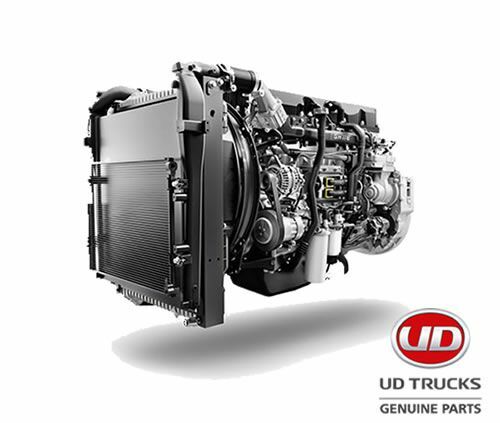 Genuine UD Truck Parts retain maximum performance over the entire lifecycle - a major contributor to vehicle uptime. Only high quality parts, carefully selected through a process of rigorous testing, are delivered to our customers under the UD Genuine Parts name. 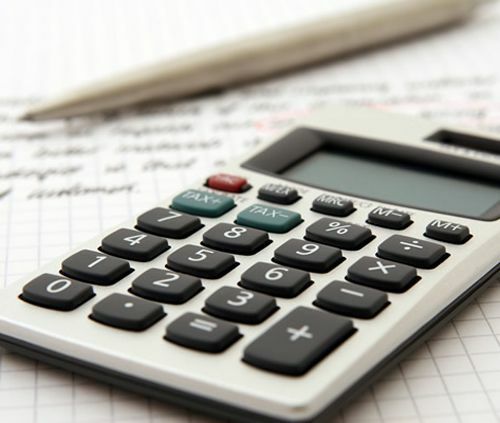 Our consistent levels of quality will help keep your maintenance on schedule with designated maintenance intervals. UD Parts not only improve total lifecycle costs but help prevent unexpected vehicle malfunctions and maintain long-term performance. 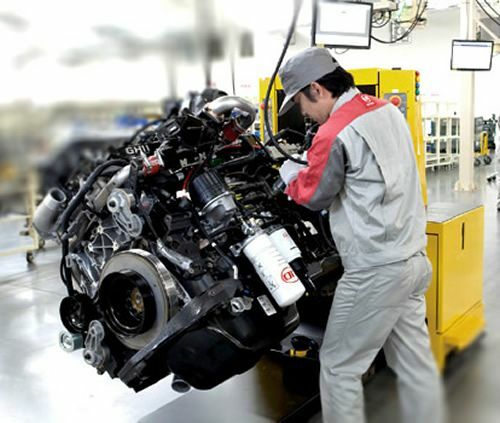 All of which improve the operating efficiency of your vehicle.